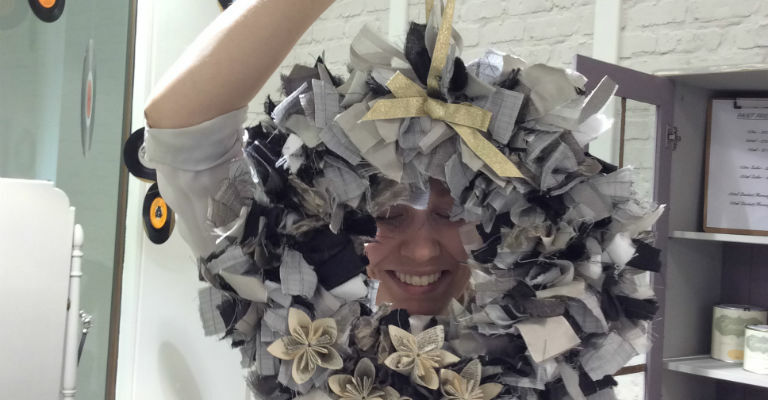 Join Re-styled by St Oswald’s team of expert upcyclers and create your very own rag wreath to take home and enjoy. You will also learn how to make various fabric flowers for projects including wreaths, headbands, corsages and jewellery. Plus, will all profits going towards supporting St Oswald’s Hospice, you can have a good time for a good cause while taking interiors inspiration at the boutique’s unique environment. Recommended for age 12+, spaces are limited and must be pre-booked with a non-refundable 50% deposit made in person or by phone. T: 0191 230 3184, email re-styled@stoswaldsuk.org, or pop in to the shop (open Monday-Saturday, 9am-4.30pm).